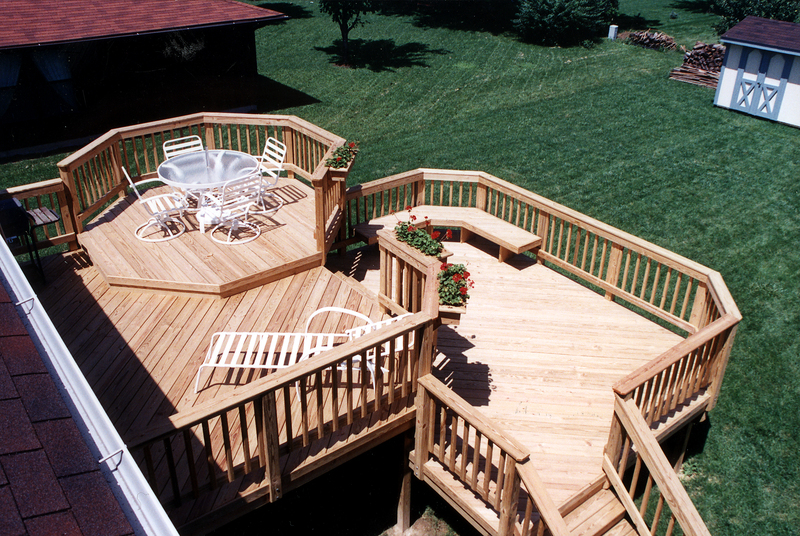 In this day-and-time, ‘convenience’ and ‘comfort’ are top-of-mind when it comes to a deck, screen porch or patio addition. Learn why and how. Nowadays, you can easily find a way to ‘live your life outside’ whether you have a small backyard patio, a condo with a simple balcony or a king-size home with acreage — and for the rest of us who live somewhere in-between. Regardless of the size of your home and your available outdoor space, there are simple (or elaborate) ways to make outdoor living a reality. 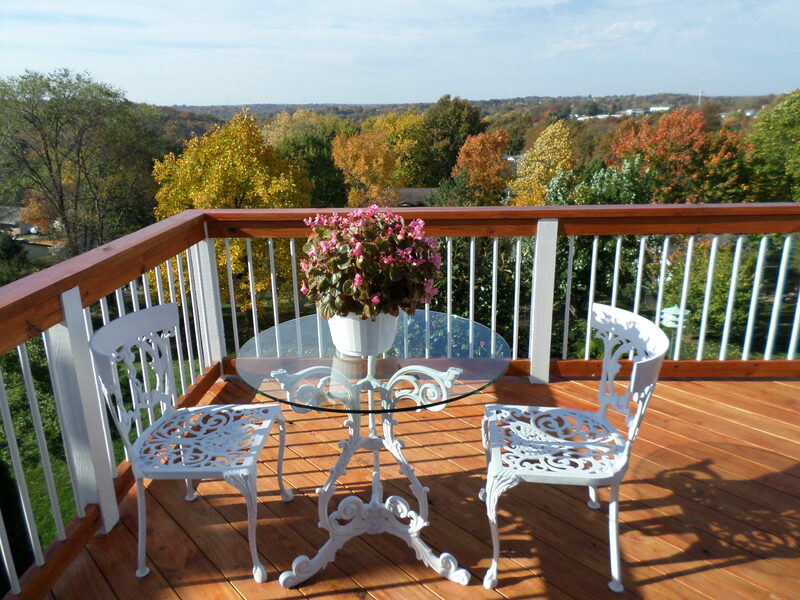 Your home’s outdoor spaces can harmonize with the inside of your home just by blending materials, color and style. As outdoor living has grown in popularity, retailers have capitalized on the high-demand for complementing merchandise. And the upshot for consumers is this: outdoor products are readily available in a variety of ‘looks’ and within a wide price range too. From furniture to rugs, pillows to cushions, lighting to electronics, portable grills to outdoor kitchens, fire pits to fire places, fans to misters… you name it, they make it! From high-end specialty retailers like St. Louis’ Forshaw to Ikea, Walmart and Target, anyone can pursue the idea of ‘outdoor living’… not just the rich and famous. 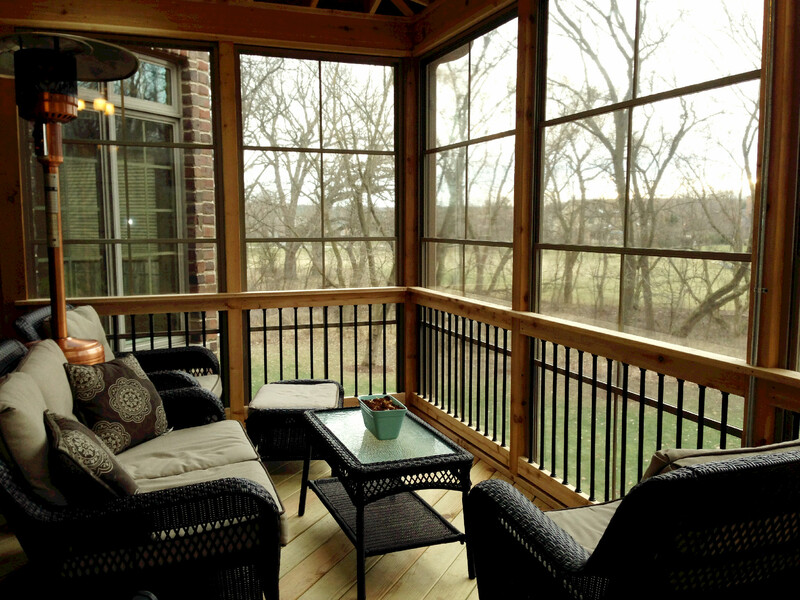 Weatherproof furnishings, built to last, can be found in solid wood, wrought iron, resin wicker or even plastics. Or you may prefer to change-up the look and choose furniture that is less expensive but can be switched-out, year-to-year or even season-by-season. It’s up to you. When it comes to an outdoor living space, think about ‘the big picture’ AND the nitty-gritty details. Consider your property as a whole and connections to your existing home. 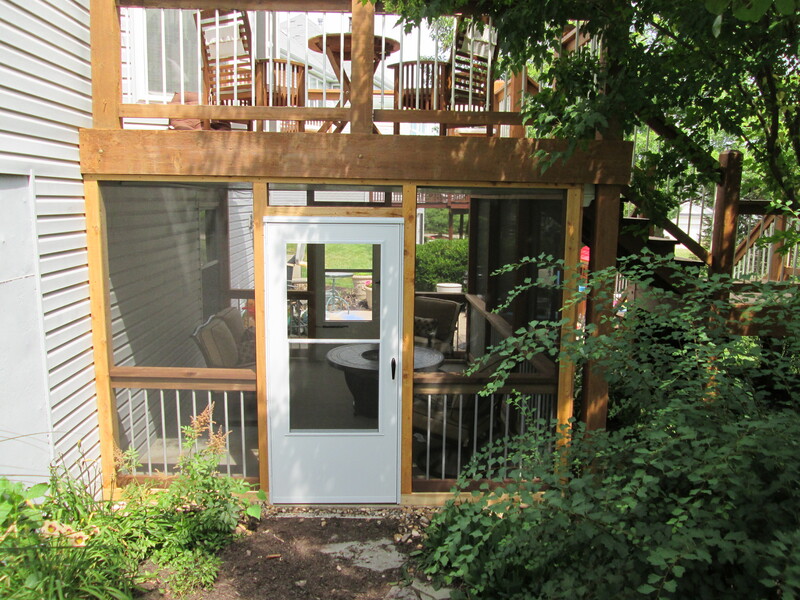 How much time will you spend outside and how many people do you want to accommodate outdoors? Do you want minimal outdoor maintenance or do you enjoy puttering around the yard? Will you cook, dine and entertain? 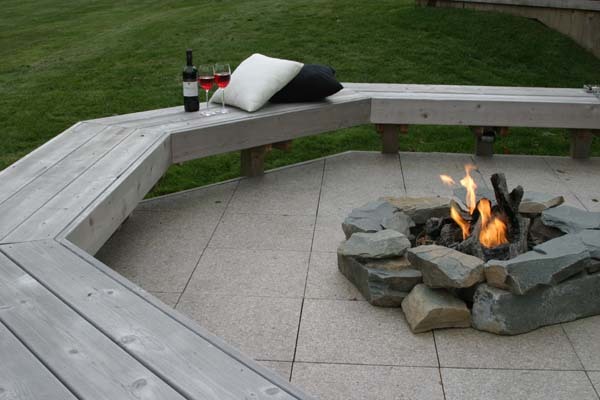 Or will an outdoor space be a special getaway, all your own? Do you have children, elderly parents or pets to think about? How about other outdoor activities? Do you garden? Have a pool? Want a hot tub? What needs to change out back? 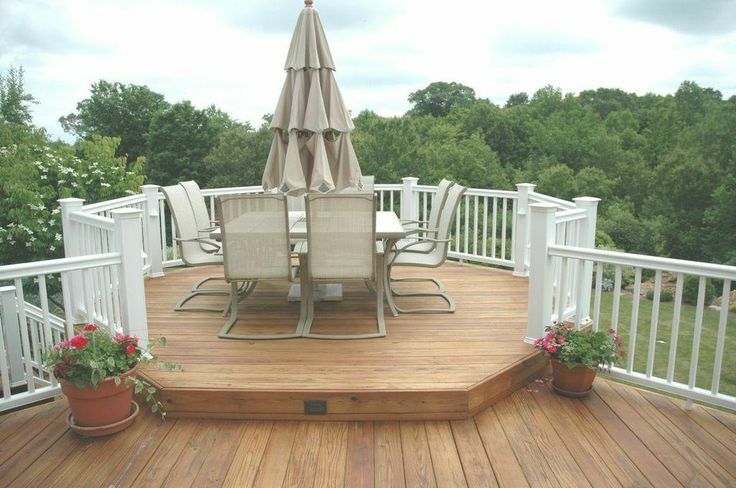 Tear down an old sagging deck or upgrade an existing structure with new boards, rails and decor? Block the neighbor’s barking dog or an ugly street view? Or could you enhance a scenic view instead? What materials do you love? Wood and stone? Metallic and glass? Look-alike synthetics or ‘green’, all natural materials? How about colors, shapes and patterns? Do you prefer the idea of ‘basic and simple’ or ‘mixed and eclectic’? 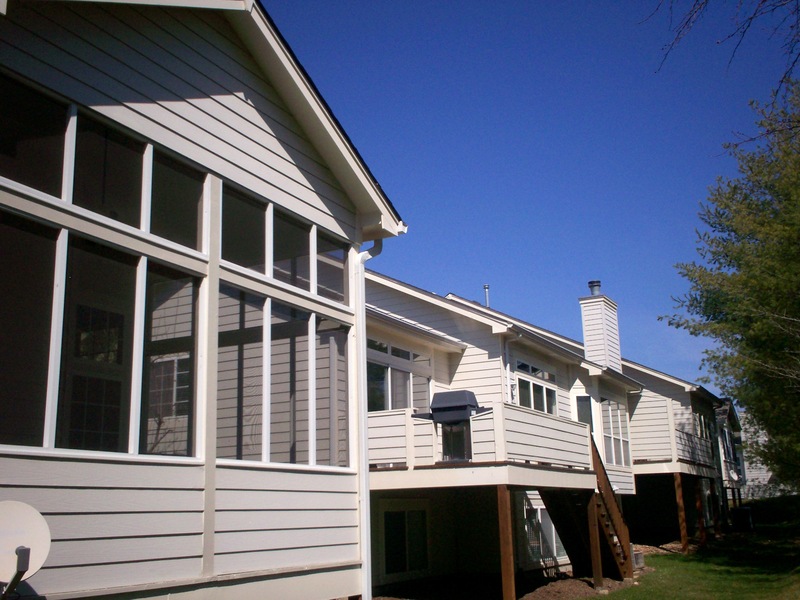 Think about how your outdoor space will look from the outside of your house AND from the inside? 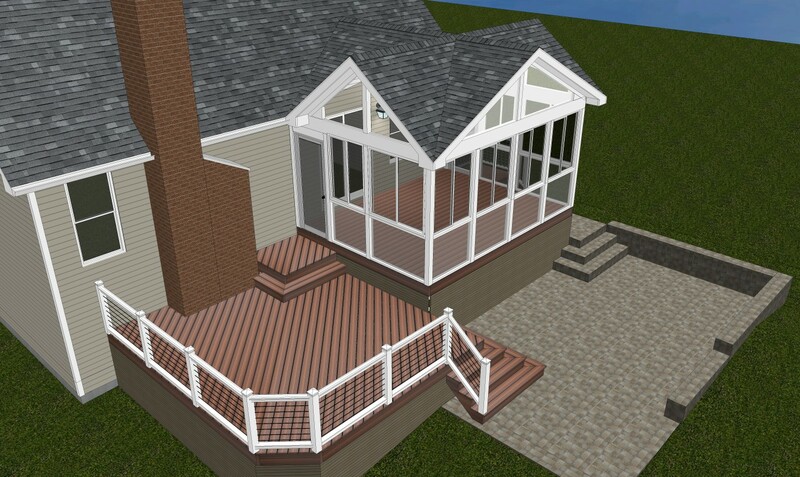 And finally, when you envision a ‘master plan’ for outdoor living, how will the building plan be executed? Occasionally a homeowner will take-the-plunge and renovate their entire yard, all at once but most folks improve their home — inside and out — in logical stages and over a period of time. Which approach fits your budget? As home improvement goes, outdoor living isn’t a trend, it’s here to stay. 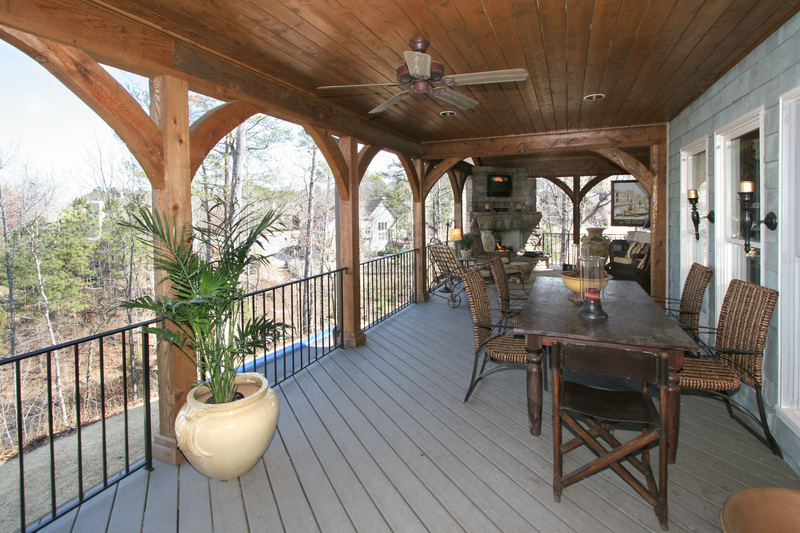 And with an increase in consumer demand, outdoor living is affordable for everyone. The best outdoor spaces are designed and built to complement your home from the curb AND from your kitchen window. Think about your short term and long term goals for a home project that fits your lifestyle and budget. You don’t have to build all-at-once, you can improve your outdoor space in stages, over time. If you don’t want to do-it-yourself, be sure to choose your contractor carefully. 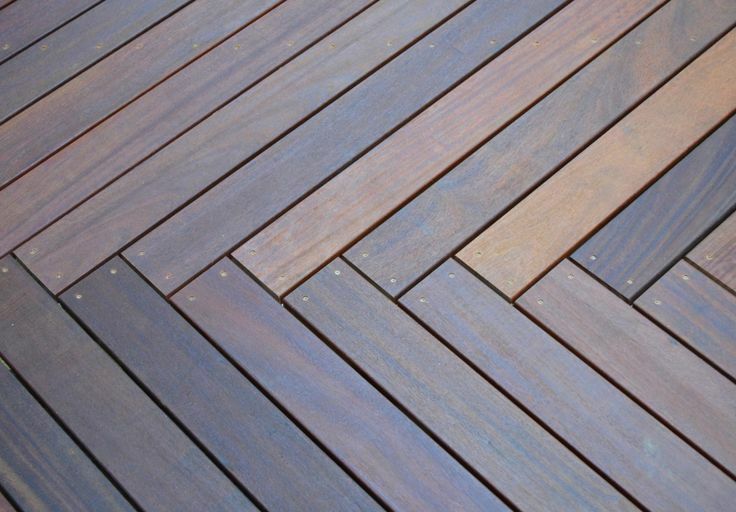 Check-out, How To Hire A Deck Building Contractor. 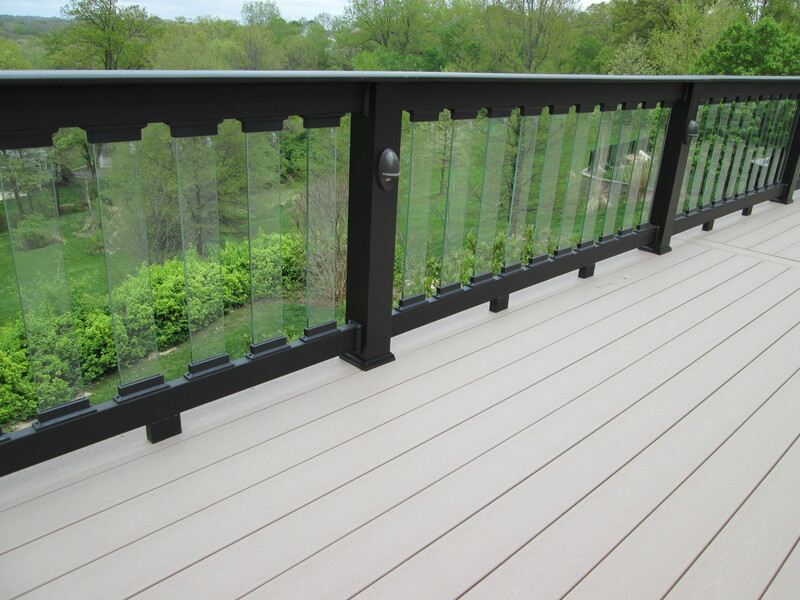 Do you live in the St. Louis Missouri area and are you looking for a reputable contractor for a deck, screened porch, pergola or other outdoor project? If so, please consider Archadeck. Our offices are in St. Louis West County and we’re locally owned and operated. We live here and we work here – just call 636-227-0800, anytime. 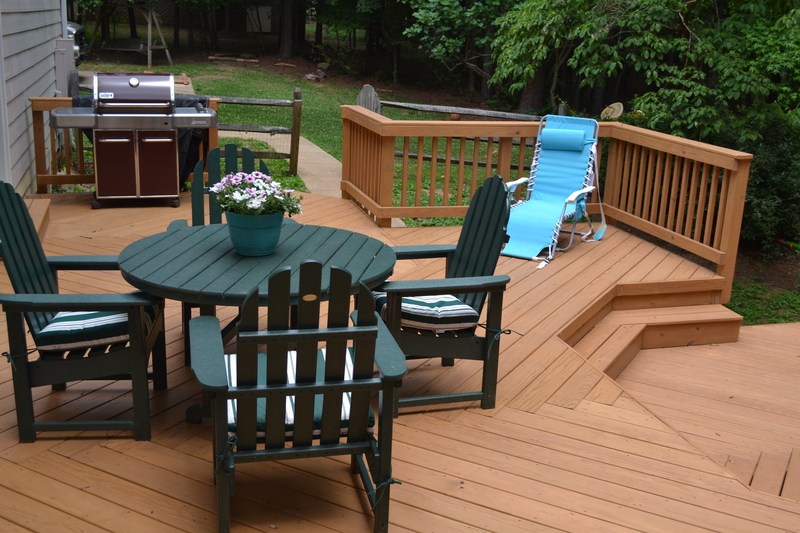 If you’re not quite ready to talk to a builder, you can find additional ideas for outdoor living by visiting our website west-county.archadeck.com. You’ll see photo galleries, an online inquiry form, a free download for Archadeck’s design guide and video(s) too. Or find us on social media — Pinterest, Google+ and Houzz. And no matter where you live or what contractor you choose, download Archadeck’s free design guide. It’s a helpful tool in the planning process. Just enter your email to receive the guide; no strings attached! Live outside of St. Louis, Missouri? Visit archadeck.com for other owners, nationwide. Design Guide Cover by Matthew Victor, Intern for Archadeck of West County. Contact Matt by email at mtvictor00@gmail.com. Matt has earned a Bachelor’s degree in Information Systems from the University of Missouri–St. Louis and is currently completing a second degree in graphic design.